Government investigators are looking into a throttle cable problem in some Ford Tauruses and Mercury Sables. The National Highway Traffic Safety Administration is investigating 2000 - 2003 Ford Tauruses and Mercury Sables for a problem that can cause the engine to keep running as if the gas pedal were pressed even when it's not. According to a document posted on NHTSA's website, an attachment that holds the speed control cable -- which works with the car's cruise control system -- can break, causing the cable to become stuck. The vehicles involved in the investigation are model year 2000 through 2003 Tauruses and Sables -- the two models are essentially identical -- with 4-valve 3.0-liter V6 Duratec engines. An estimated 310,000 cars may be involved. For now, no vehicles are being recalled, but NHTSA is performing a "preliminary investigation," to determine the extent of the problem and its safety implications. 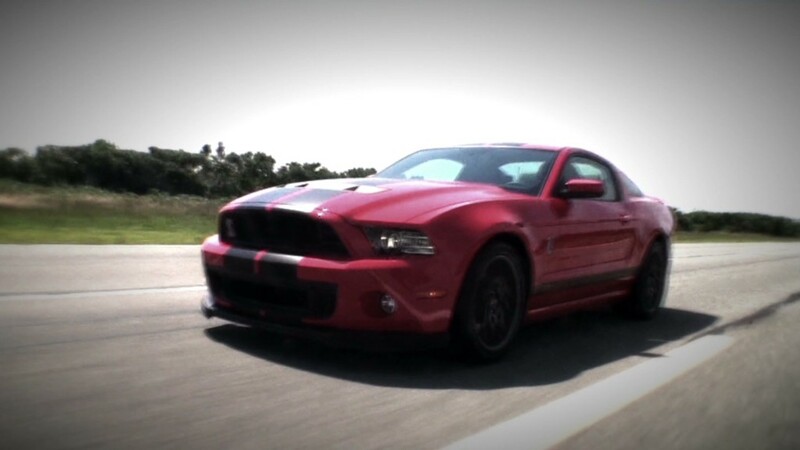 By the time the investigation was opened, NHTSA was aware of 50 complaints. 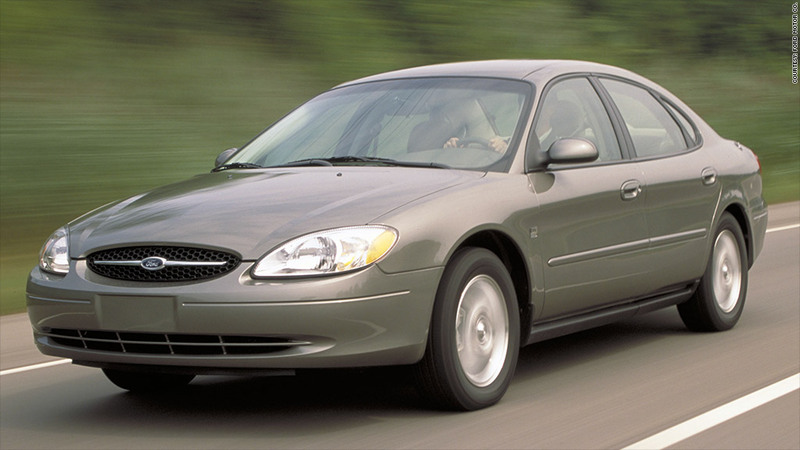 The problem has not been seen in other V6-equipped Taurus or Sable cars, according to the document. Model year 2005 and 2006 Ford (F) Tauruses were also investigated for a similar problem, but that investigation was closed recently with NHTSA finding that the issue in that case did not constitute a serious safety concern, according to documents on NHTSA's website. Earlier this year, Ford recalled 421,000 Escape crossover SUVs for a problem also involving speed control cables that could get stuck. That problem was different from the one involved in this investigation, however.